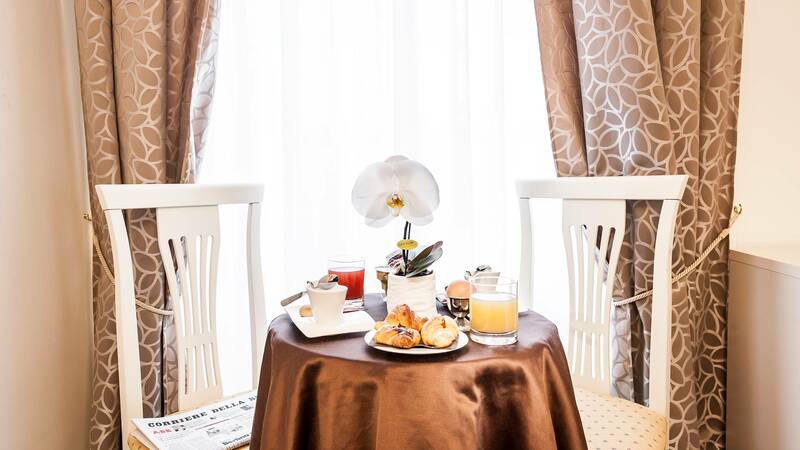 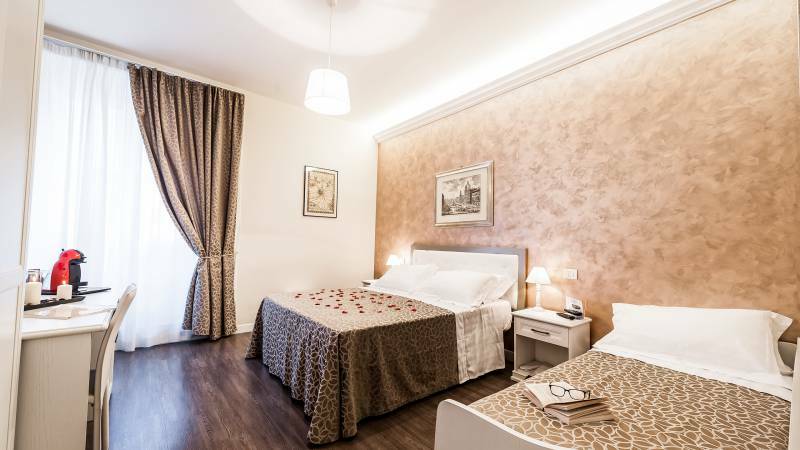 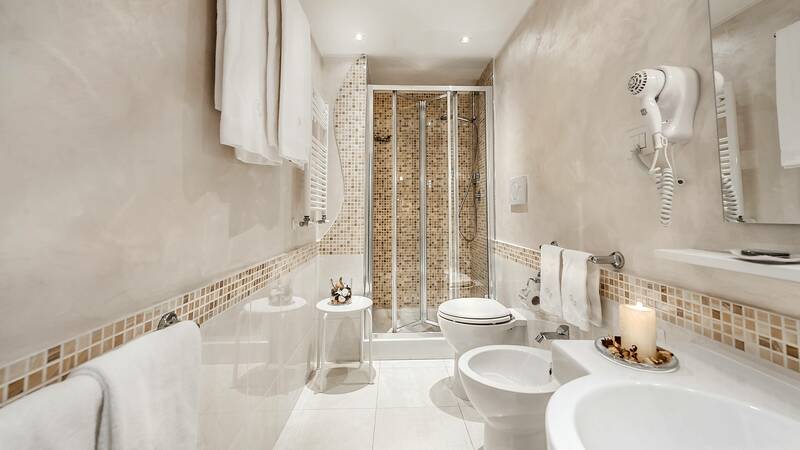 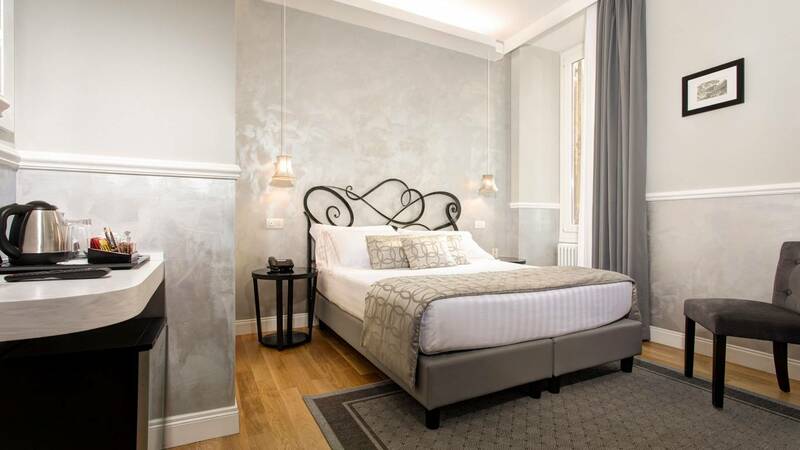 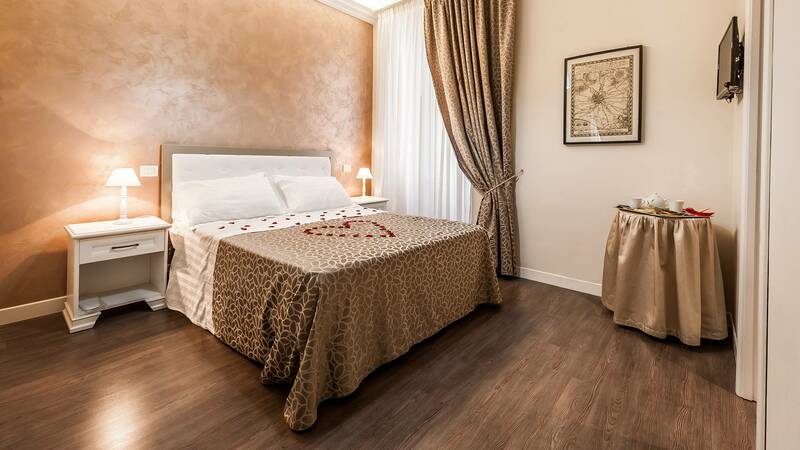 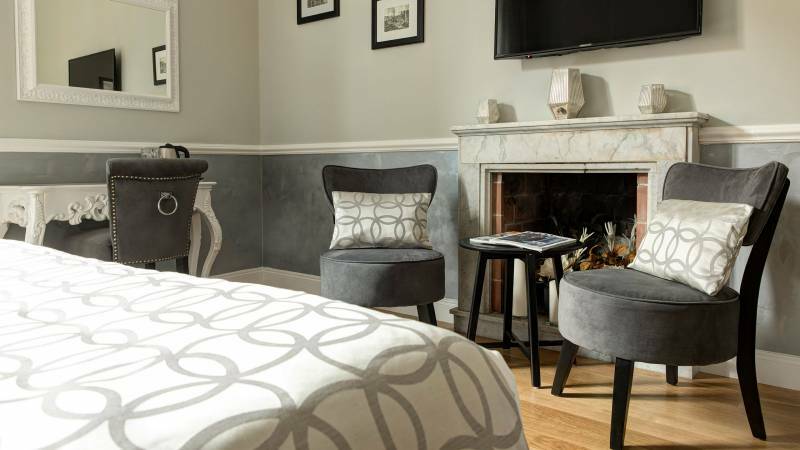 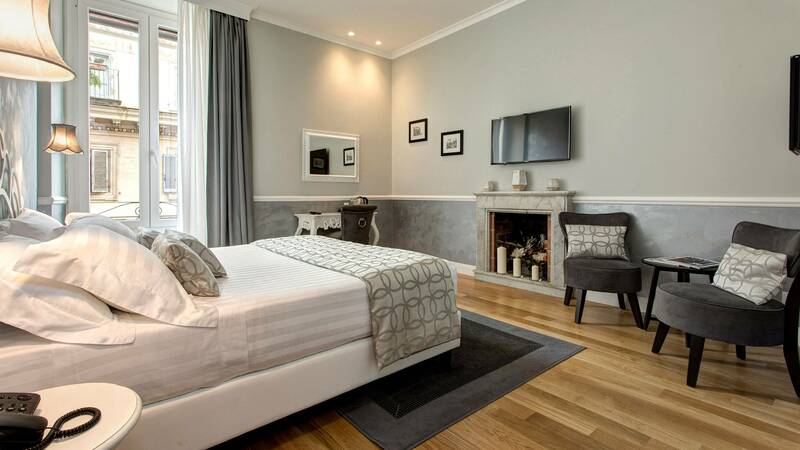 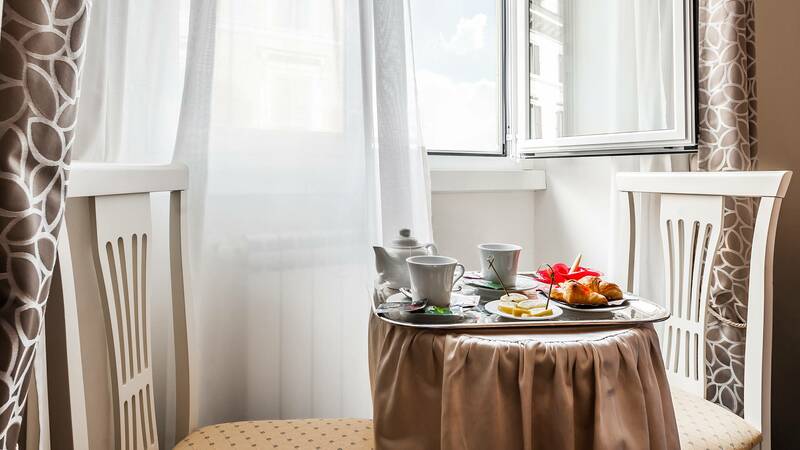 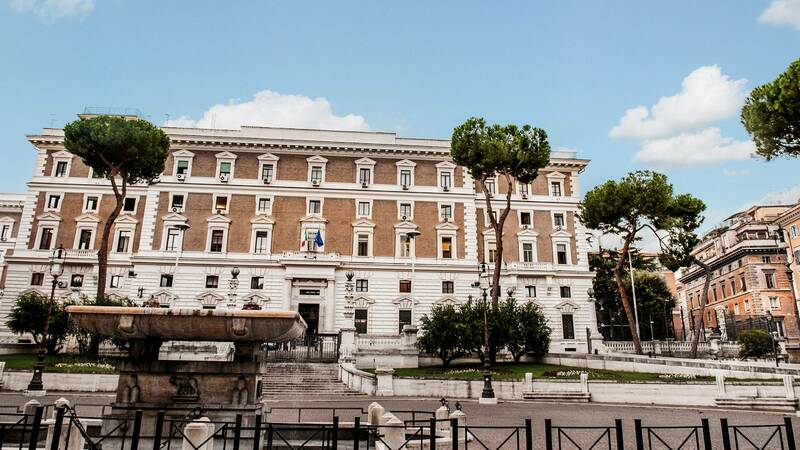 Relais De L'Opera Group is a small Boutique Hotel situated in the historic centre of Rome housed in a 19th century building; its strategic position is within easily reach of all the main areas of interest, and is close to the Repubblica and Termini stations. 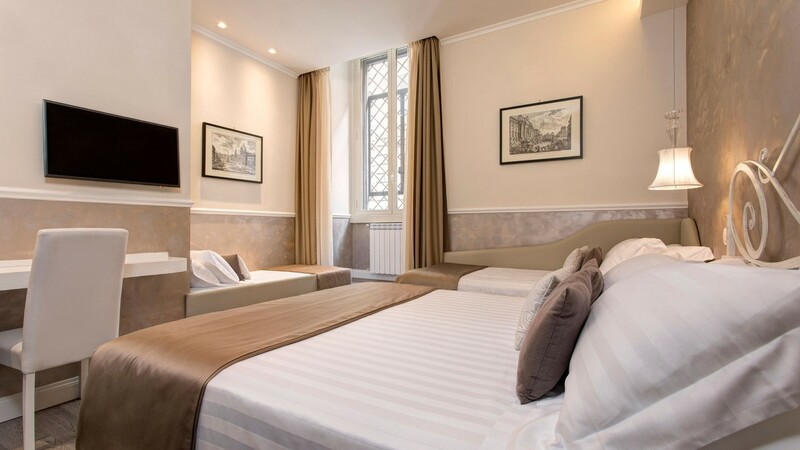 A short distance from the Opera House, Santa Maria Maggiore, Piazza Venezia, the Coliseum, the Trevi Fountain and Via Veneto. 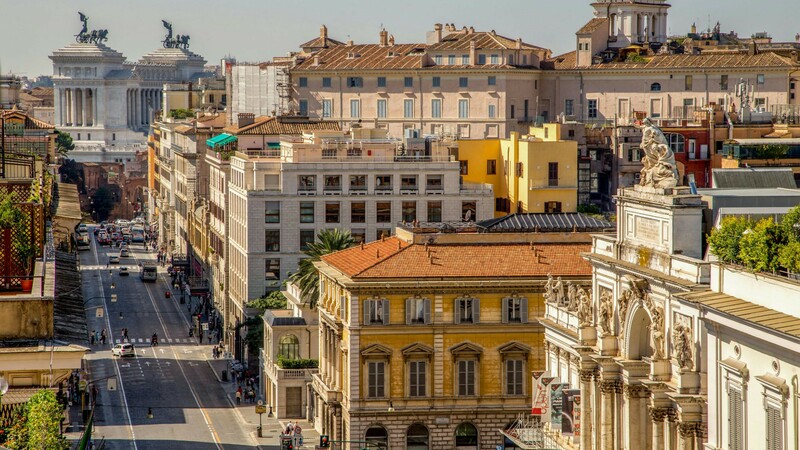 You can reach these magnificent destinations by walking through the streets of the city, whilst enjoying every moment spent in the Capital. 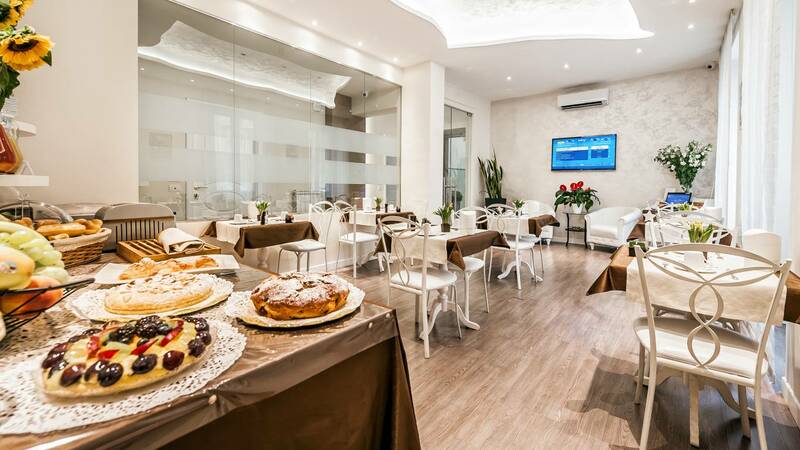 Situated in an area full of shops, bars and restaurants which offer local specialities and classical Italian dishes. 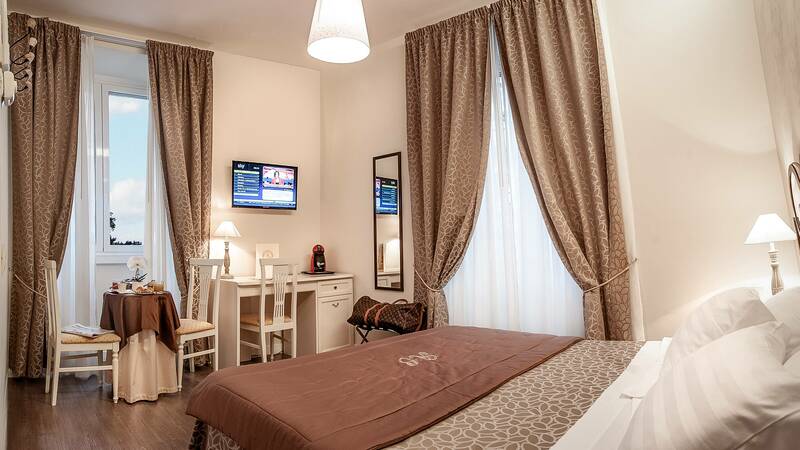 Our structure consists of carefully prepared rooms furnished to offer you maximum comfort. 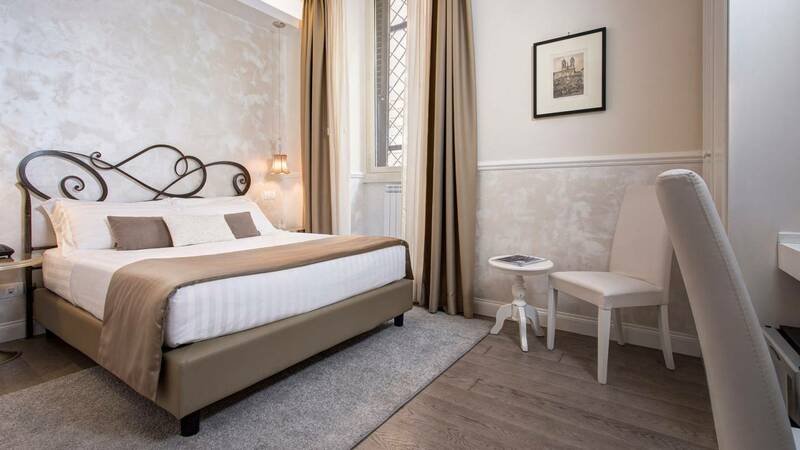 The Relais de l’Opera offers free Wi-Fi connection in the entire area and air conditioned rooms with Sky Gold Vision and a flat screen TV. 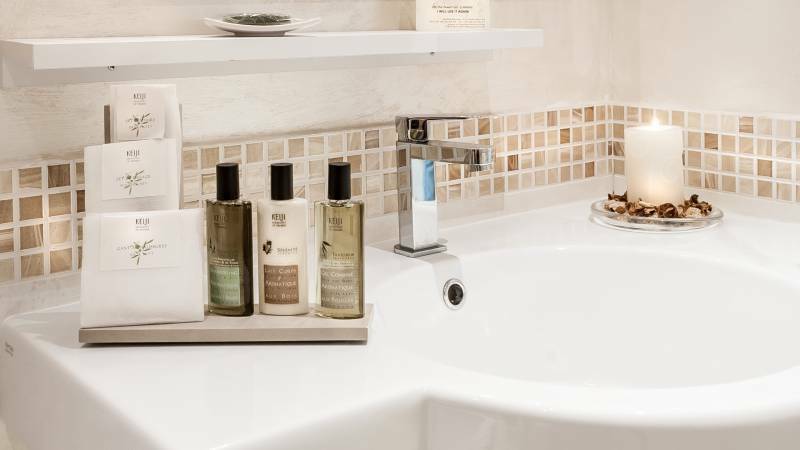 The rooms have a private bathroom with a complimentary courtesy kit, hairdryer, minibar with complimentary drinks, kit for the preparation of hot herbal teas and an assortment of teas and coffee. 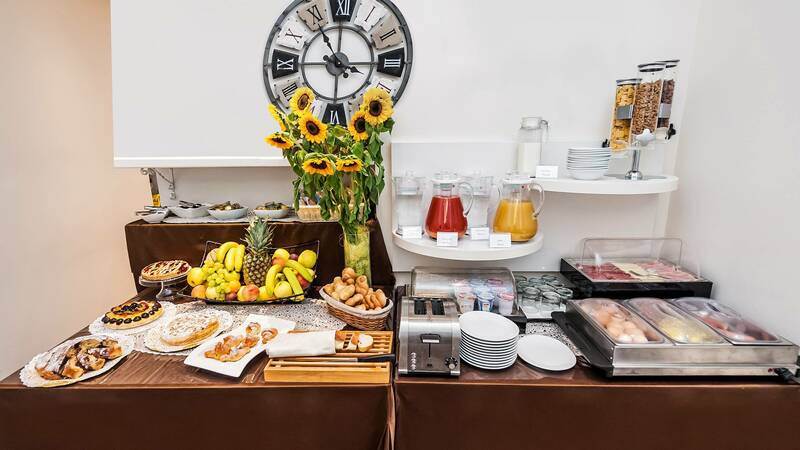 Our guests can enjoy a continental breakfast in the breakfast room. 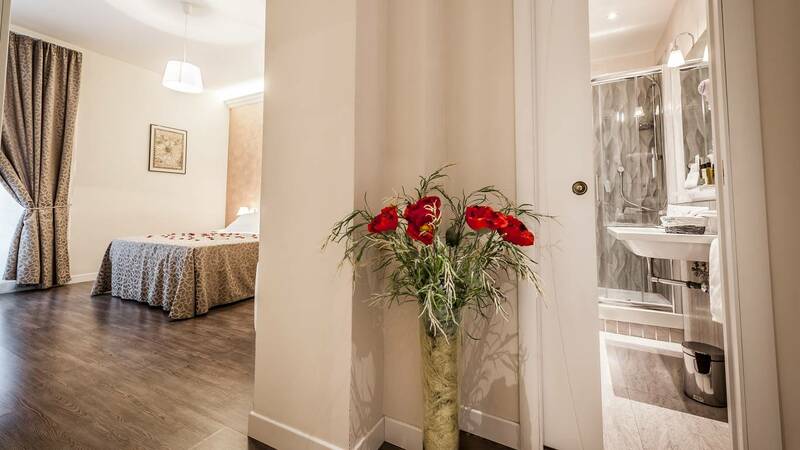 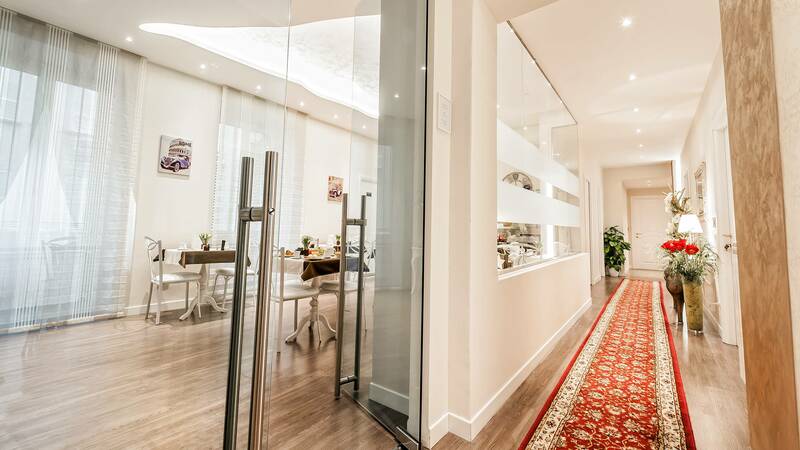 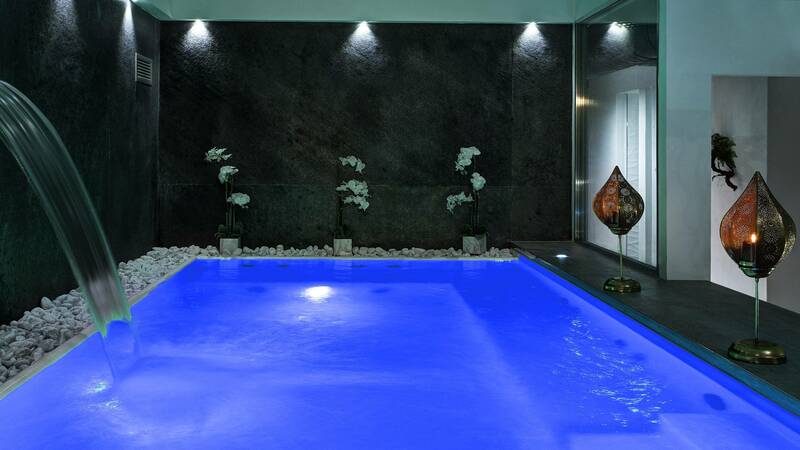 The Relais De L'Opera Group will be your home in Rome, whatever the reason for your journey. 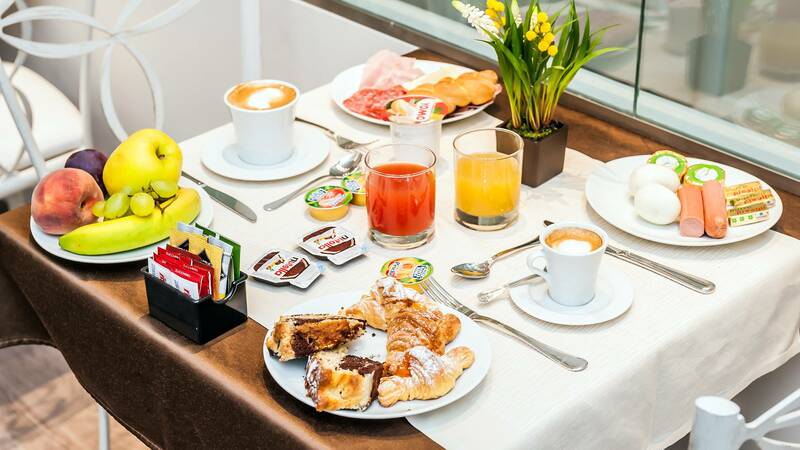 We offer you information on the best places to visit, to discover famous monuments and discreet corners, also advising you on the tastes and flavours to suit every palate. 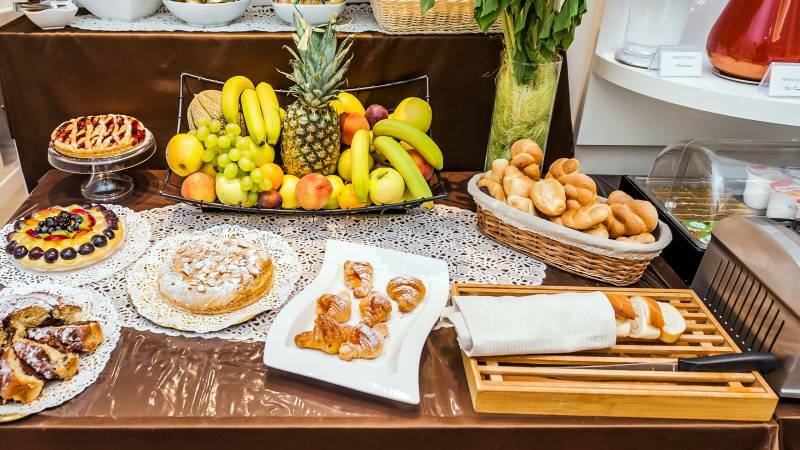 Our continental buffet breakfast includes: croissants, Bread, butter, jams, cereals, tarts, crispbreads, milk, coffee, tea, hot chocolate, cappuccino, fruit juices, cold cuts, cheese, scrambled eggs, bacon, frankfurters and many other delicacies.